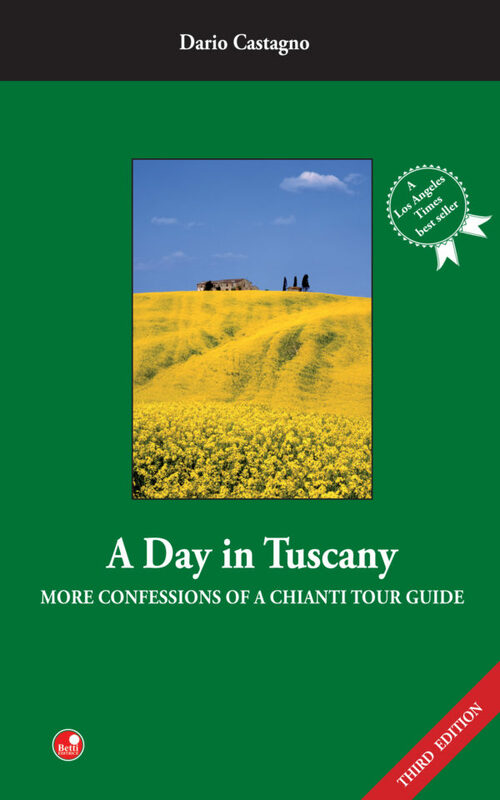 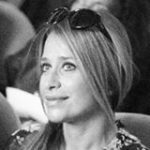 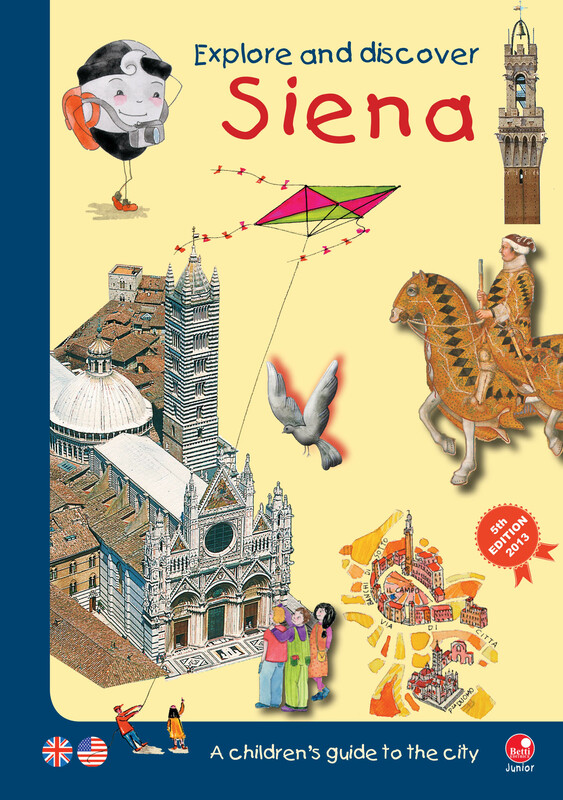 The book takes the child on an informative journey that highlights the history and art of one of the most beautiful cities of Italy. 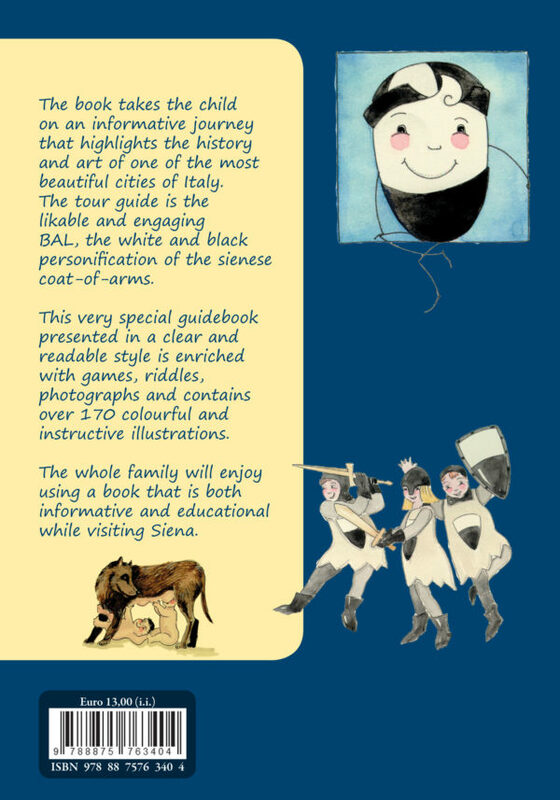 The tour guide is the likable and engaging Bal, the white and black personification of the sienese coat-of-arms. 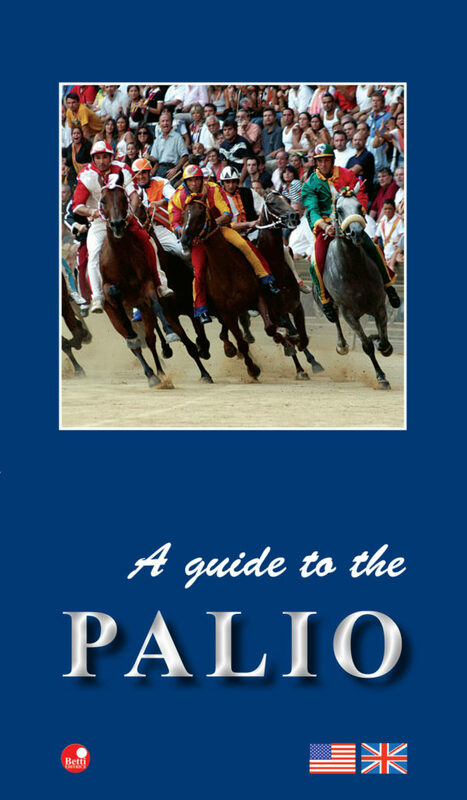 This special and simple guidebook is enriched with games, riddles, photographs and contains over 170 colourful and instructive illustrations. 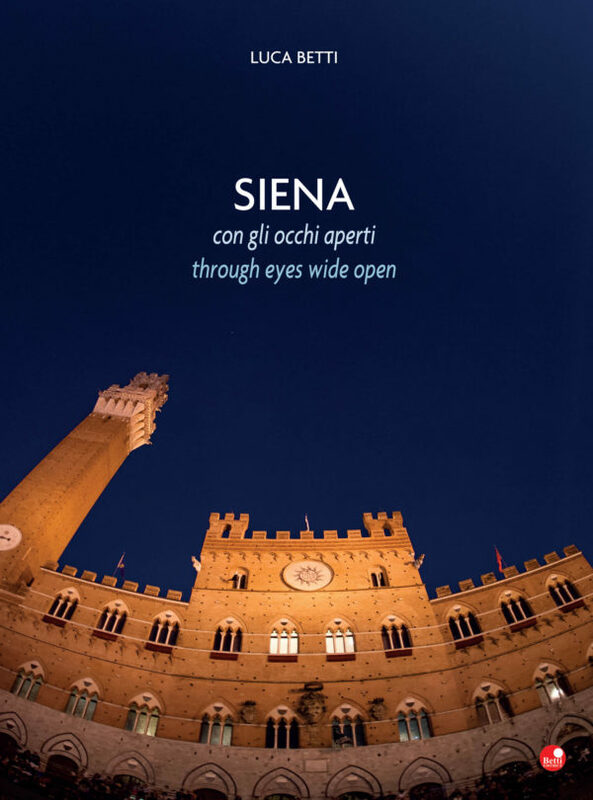 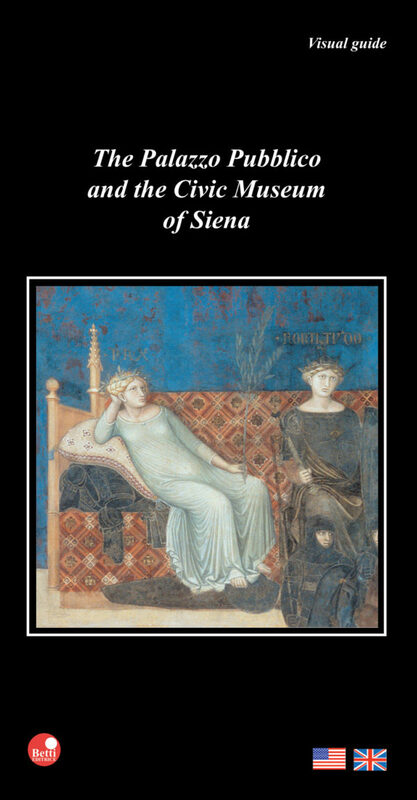 The whole family will enjoy using a book that is both informative and educational while visiting Siena.